Brandy Chester can’t sleep, there’s a scratching coming from under her bed. Her parents won’t check, she’s too old to be afraid of the dark. Maybe it’s just a mouse, but what if it is a monster? Immersive, you can almost feel the wall against your back, the cold wood floor under your feet. Hear the gurgling fish tank and the scratch scratch scratch beneath the floor. An experience many had as children, trying to be brave when the wind howled and the house creaked. It never ended like this. The conclusion (which I won’t spoil) is inventive, you won’t see it coming and it’s almost more scary than expected. 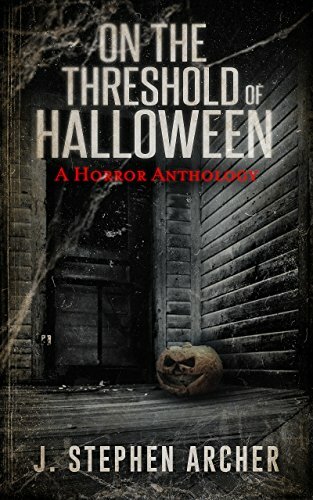 Brandy Chester is from On the Threshold of Halloween: A Horror Anthology by J. Stephen Archer. Every Year, for nearly twenty years, he wrote a scary short story. These are some of those stories. Appropriate for ages 12 and up. Have a short film, song, game demo, or short story you’d like to see reviewed in 100 words or less? 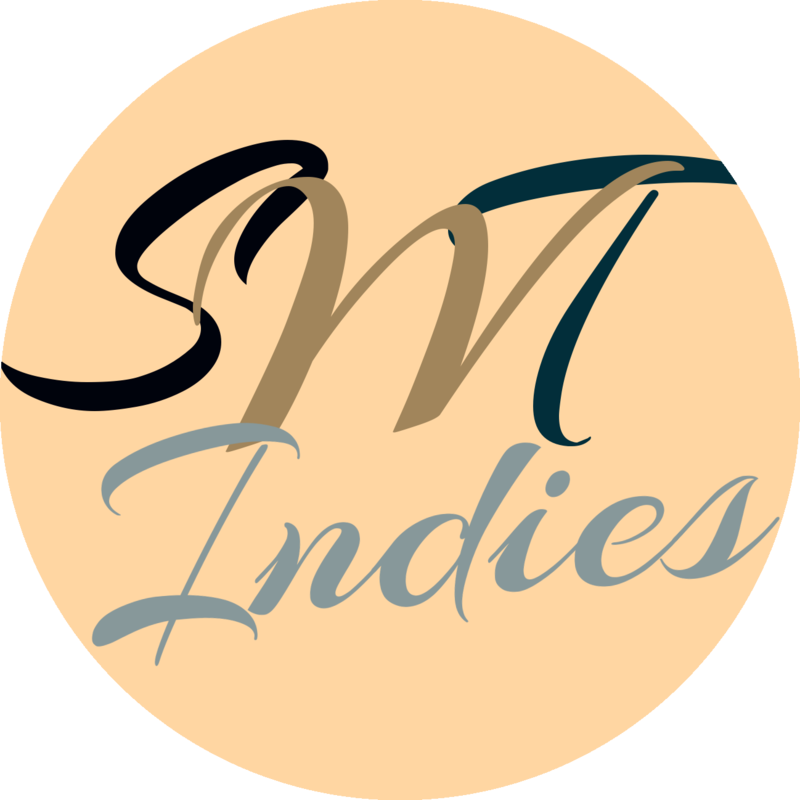 Send us a link on facebook, twitter or instagram (@SWTIndies) with the hashtag #AttentionSpan, or email stickwiththeindies@gmail.com with Attention Span in the subject.